Know what??? 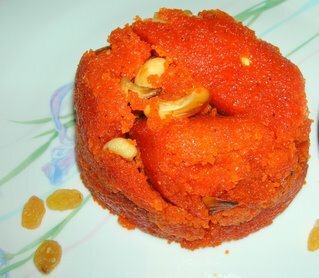 You are the only person other than me that I've seen using orange food colour for kesari. It really does make the dish look pretty, doesn't it? 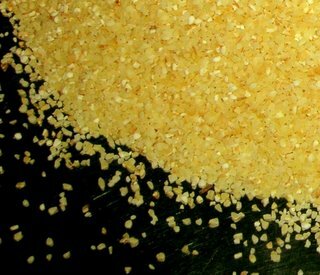 If I use saffron, the kesari turns yellow, not orange. So I use this orange color. The color sure makes the sweet look more pretty, I agree. And thanks for the comment. yumme . colour yellow or orange self made Kesari is a real sweety. I am surprised at the surprise over use of orange food color for rava kesari. 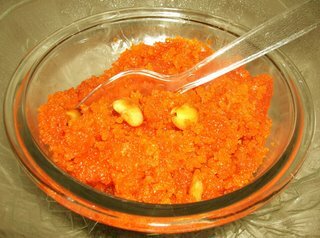 Every person I know has always used the color for rava kesari.